Did you know that you could actually save dollars by maximizing your dental insurance benefits before the end of the year? 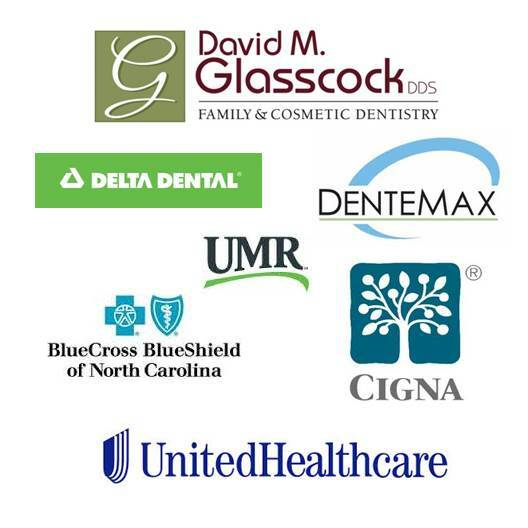 Here at Dr. Glasscock’s family and cosmetic dentistry, we take pride in doing everything possible to help you maximize and understand your dental insurance coverage. Every insurance plan has a yearly maximum, which is the most money the dental insurance plan will allow for your dental work per one full year. This amount will vary by insurance companies, but the average dental maximum is $1,000 per person per calendar year. That yearly maximum renews every year usually around January 1st. If you have a fiscal plan, it renews on the date the plan was implemented. If you have unused dental insurance benefits they will not rollover into the next calendar or fiscal plan year, which means, you are actually losing free insurance dollars. With most dental insurance companies, there will be a deductable for any treatment that may be needed prior to your insurance company paying anything towards any services. Your deductable is paid out of pocket every year. Deductibles can run $25, $50, $75 to $100 dollars. If you met this year’s deductable and have remaining benefits to use towards other treatment, you are actually saving money. If you are paying your dental insurance premiums every month you should try to utilize the benefit your insurance offers. Preventative dentistry is another way of saving money. How you ask? By keeping up with your periodic check-ups and cleanings to help prevent and detect any early signs of cavities, gum disease, oral cancer as well as any other dental problems. Not going to these preventative maintenance appointments every four to six months can actually cost more money in the end. By delaying dental treatment you are risking more extensive and costly treatment. Many think that just because the condition (cavity) is not causing acute discomfort, you choose not to make the appointment. Months later, you are facing a possible crown, root canal or other complex procedure, the cost of which may exceed that year’s benefits. Every year dental offices will negotiate their schedule of fees within the office. Therefore, a possible increase in fees will increase the cost of treatment, which in turn, increase you’re out of pocket contribution. In the end, insurance is a benefit that helps contribute to your out of pocket expenses; it does not pay for your entire treatment. Insurance is a bonus and gives you free dollars to work towards your oral health. With the current changes in Healthcare, your benefits in 2015 may not be the same as in 2016. Take advantage of your unused benefits – call our office at 704-510-1150 to schedule an appointment before time runs out! all through this coming year. of blessings and good tidings. Our first goal is to understand what Anxiety and Stress are and how it is related to you as an individual? The truth is, Stress and Anxiety are real, and in a nut shell are caused by your fear that something bad is going to happen. It all starts in the brain, the command center of your body. With your brain’s fear response triggered, your body goes on full alert reacting to the situation at hand. 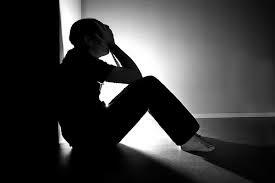 Stress and Anxiety can impair the sufferer physically and psychologically. It can be almost crippling to the individual suffering from this dilemma. So how does Glasscock Dental help someone with Stress and Anxiety issues in relation to a dentist visit? First, we ask that you let us know about your previous bad experience. We have a highly trained and friendly professional staff to help put your fears at ease. Our number one priority is to always concentrate on “One Patient at a Time”. With this in mind, we work to create an environment that provides Stress Free Dental. To eliminate Stress and Anxiety, it’s the little things that are important for each patient to put their mind at ease. What does Glasscock Dental provide to make your experience Stress Free? 4. Newest Techniques in Dentistry that are more comfortable for the patient. 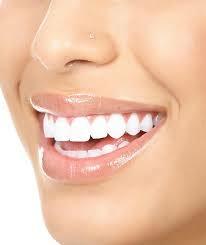 It is very important to take care of your Oral Health to maintain a healthy body. Many illnesses are related to poor oral hygiene. Our goal is to make your experience a pleasant one. We are not the assembly line type of practice. We want to get to know our patients and be a part of your life to take the best care of you. a. A mentally or emotionally disruptive or upsetting condition occurring in response to adverse external influences and capable of affecting physical health, usually characterized by increased heart rate, a rise in blood pressure, muscular tension, irritability, and depression. b. A stimulus or circumstance causing such a condition. a. A state of uneasiness and apprehension, as about future uncertainties. b. A cause of anxiety: For some people, air travel is a real anxiety. 2. Psychiatry A state of apprehension, uncertainty, and fear resulting from the anticipation of a realistic or fantasized threatening event or situation, often impairing physical and psychological functioning. 3. Eager, often agitated desire: my anxiety to make a good impression.